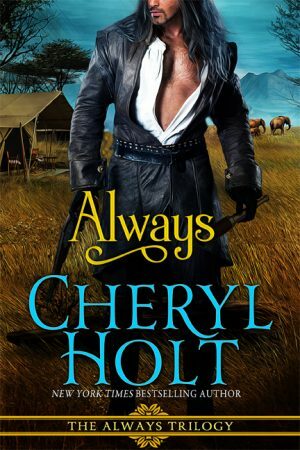 Shown by most recent release first. 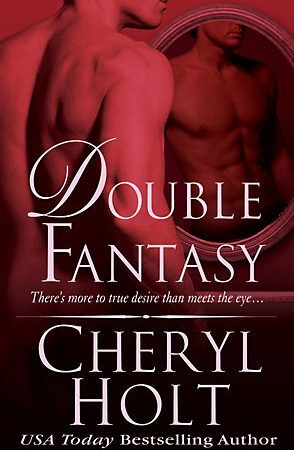 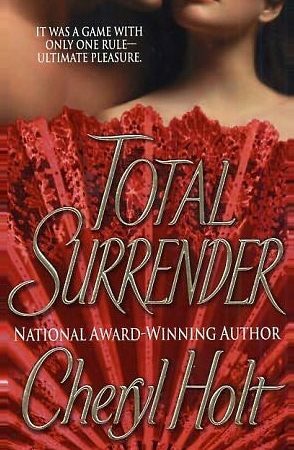 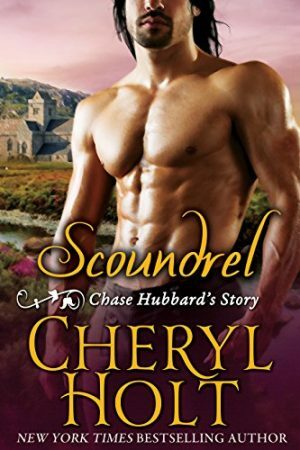 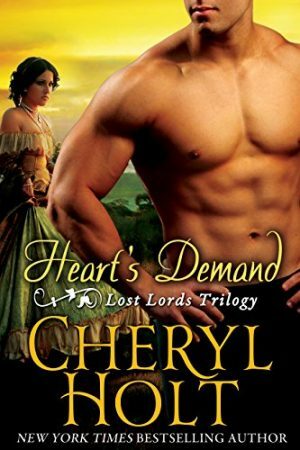 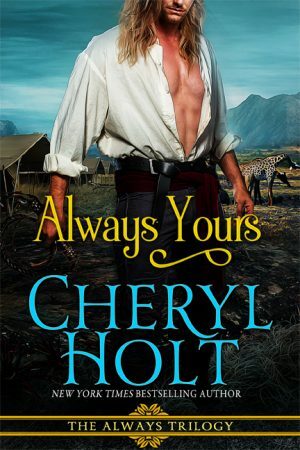 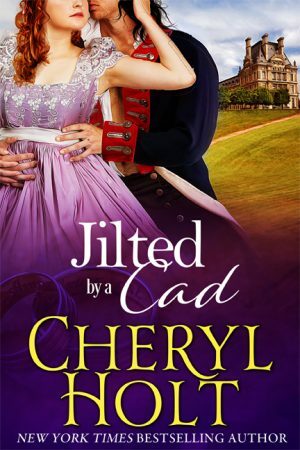 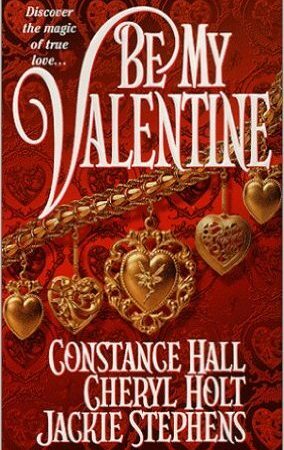 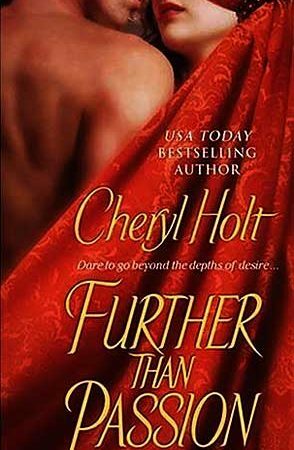 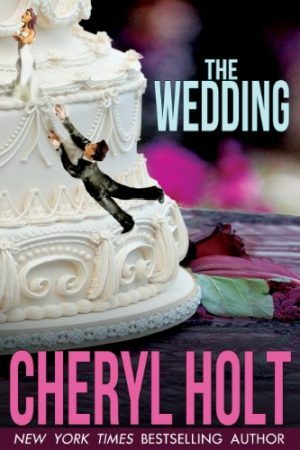 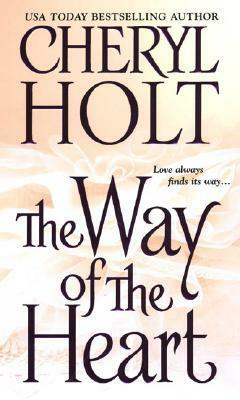 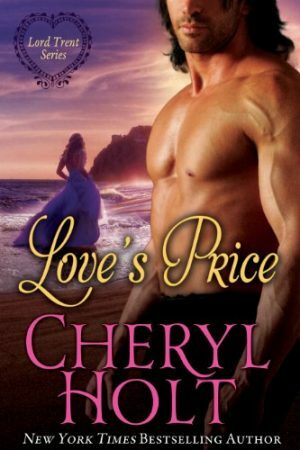 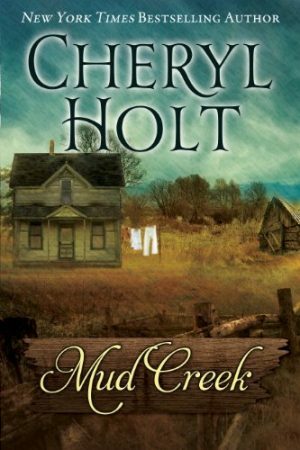 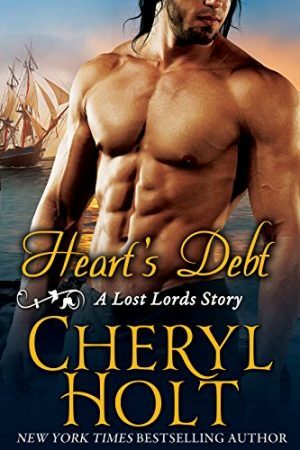 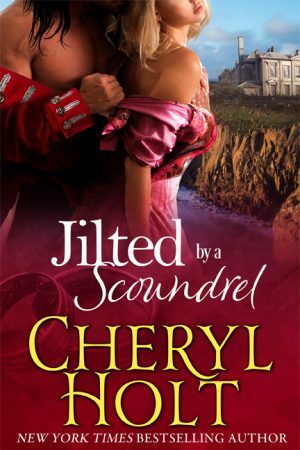 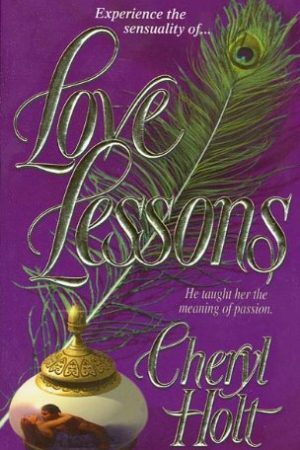 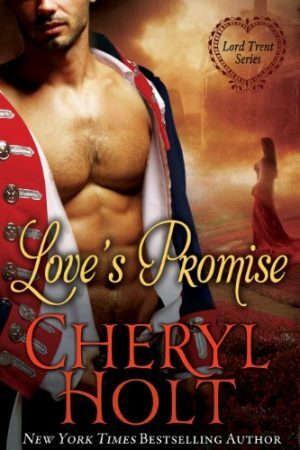 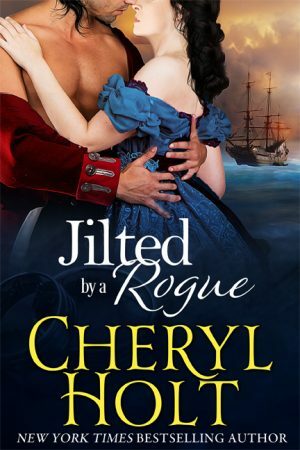 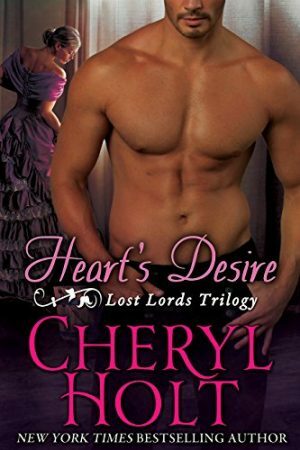 Click on this link for a list of Cheryl’s linked books. 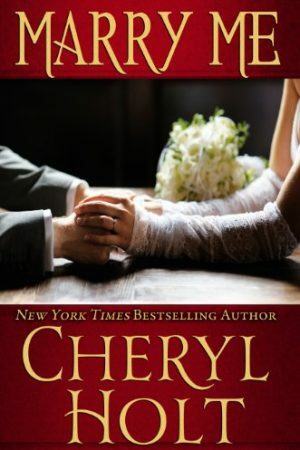 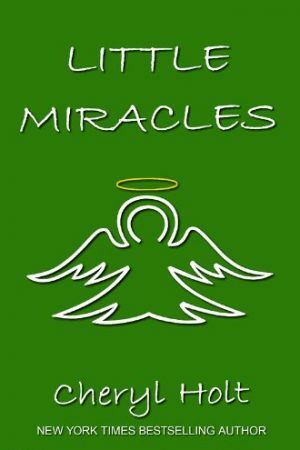 Click on this link for a printable link of Cheryl’s books.